We have numerous wine tours at a variety of lengths. 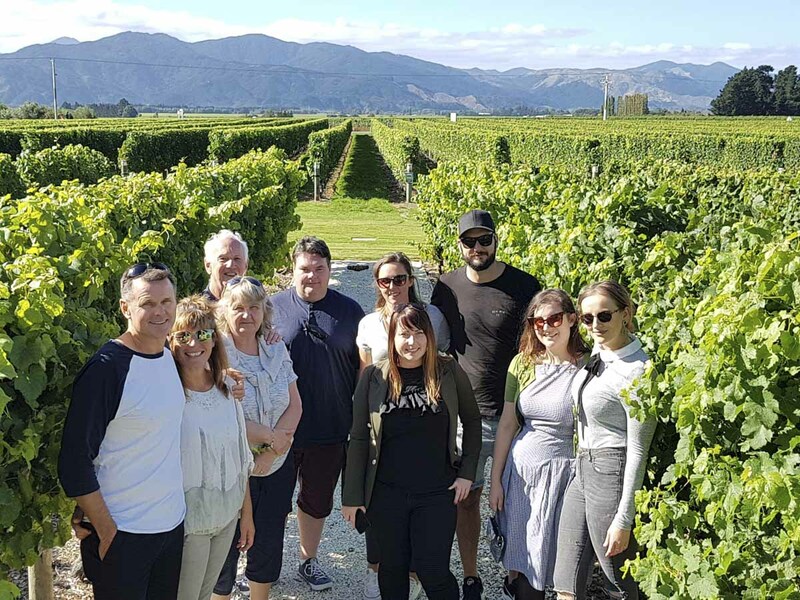 Half Day and all day tours to our Specialty NZ wine tours, please read more about each of the tours below. 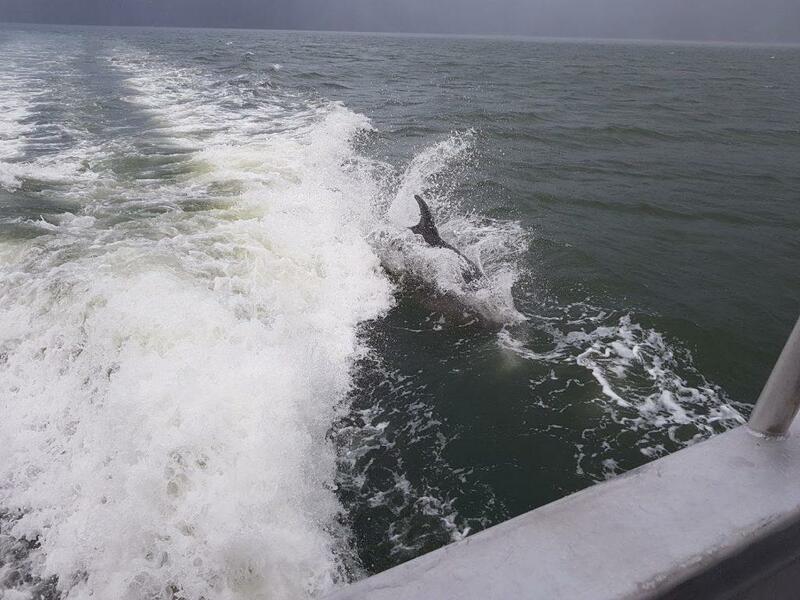 Our tours originate either from Blenheim, Picton, or Havelock with return. We can pick you up from your accommodation in town central areas. For those outside of the central area there may be a small surcharge for pick up. 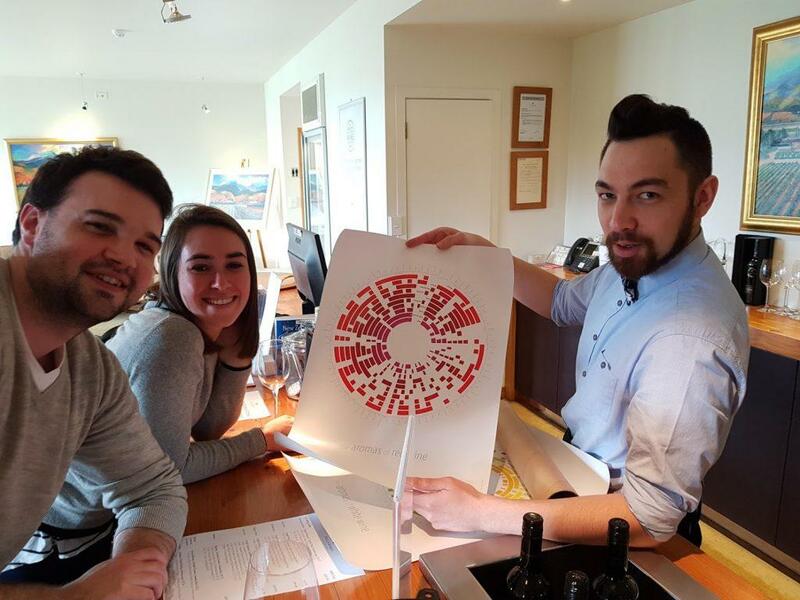 All our tours are designed to offer a relaxed but informative experience, where selective tasting is the order of the day. 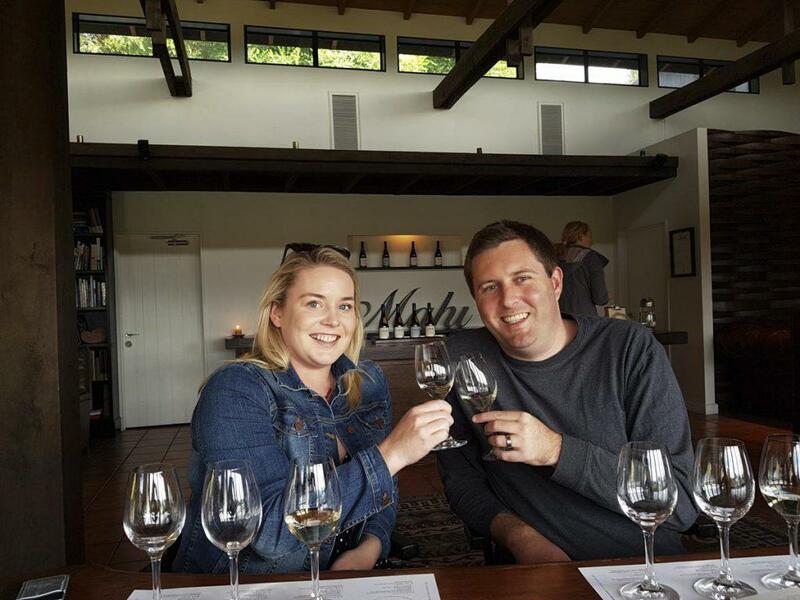 With our classic tours, we have no set wineries that we visit, as our guides decide on the day. We do like to try and accommodate all winery requests when possible. Tasting charges are inclusive within the price of our tours. We do not operate on Christmas Day, Good Friday and ANZAC Day. Boxing Day (26th Dec) private tours by request only. 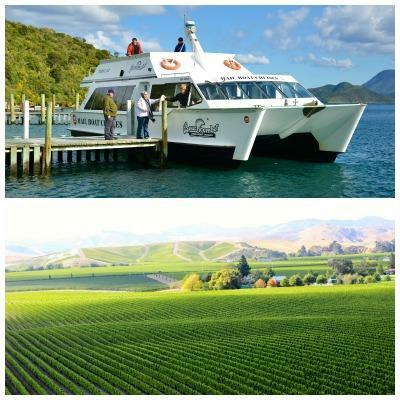 Shore Excursions – For those of you who wish to sample some of Marlborough’s best wines, but are on a cruise ship so need specific times to ensure they return to their ship on time. These tours are designed for Cruise Ship passengers who have time restrictions, we will make sure you get back to your ship on time. A very well organised afternoon tour of four vineyards in the Marlborough district hosted by the wonderful Dean who had a great sense of humour. The afternoon was fun but informative with a relaxed atmosphere. 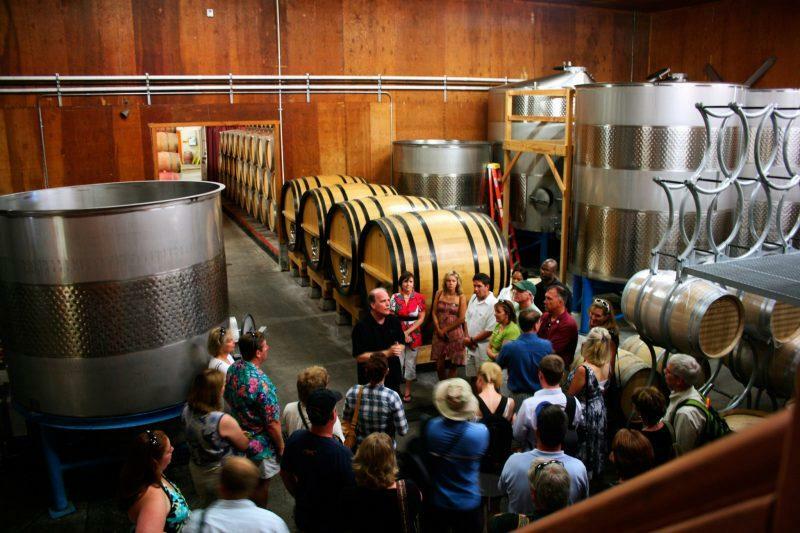 A tour suitable for ‘wine snobs’ and rookies like myself. 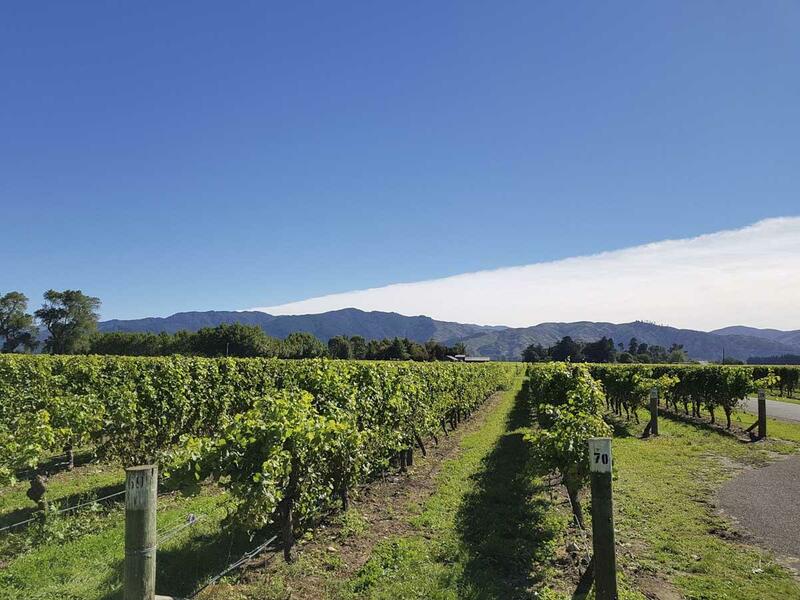 The perfect choice for a chance to really immerse yourself in to the Marlborough wine region. 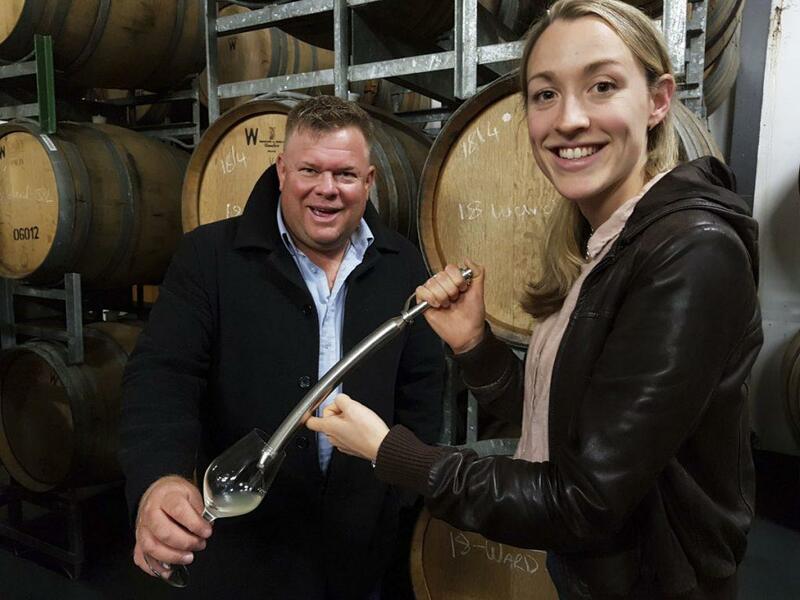 Gain a real insight into what makes the wines from here so unique and explore a selection of renowned Cellar Doors. 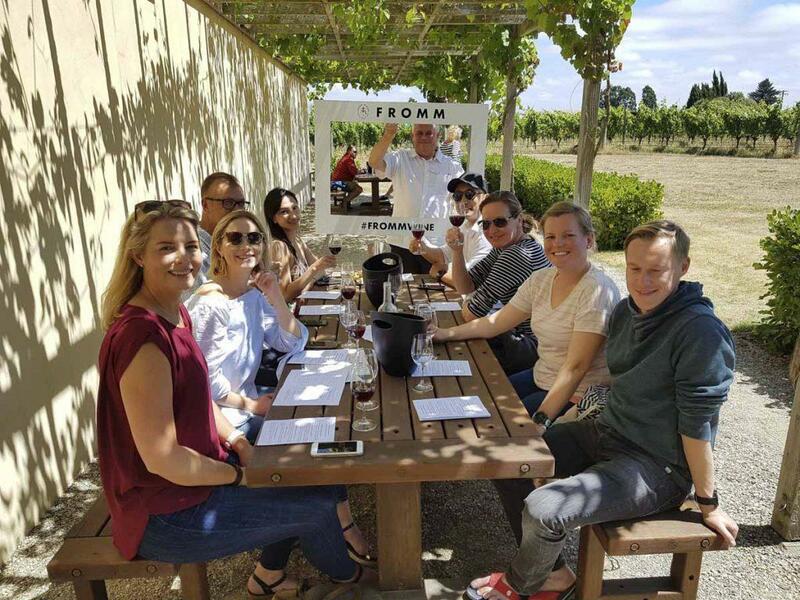 The Morning tour –from Blenheim only – we visit 4 cellar doors, the last stop will be for lunch ( at your expense), the tour takes approximately 4-4.5 hours. 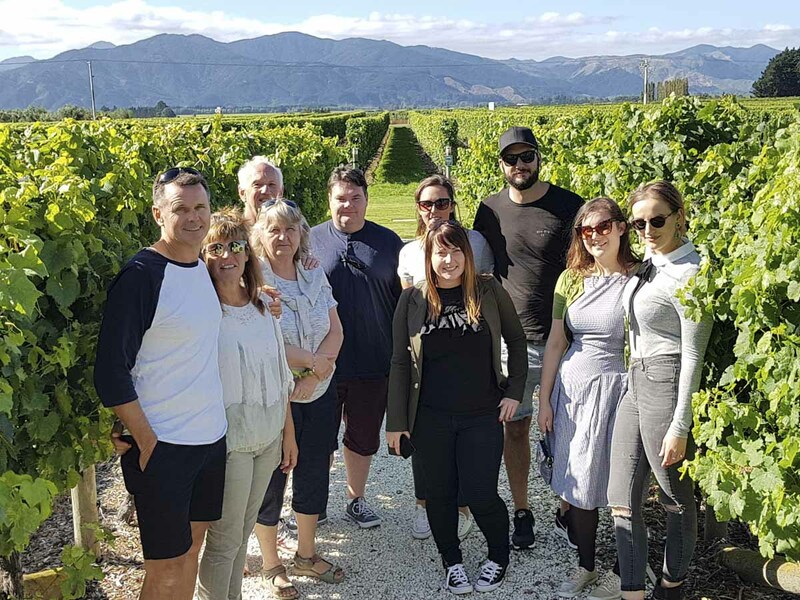 The afternoon tour from Picton or Blenheim also visits four cellar doors and there is the option to get a light snack such as a cheeseboard along the way, please discuss this with your tour guide on the day. The afternoon tour usually takes 4 hours plus travel time back to Blenheim and Picton. If you have a particular cellar door you are interested in visiting please let us know when booking or speak to your tour guide on the day. We try and facilitate all requests when possible. For the avid wine enthusiast who craves a deeper understanding of the Marlborough wine region. A chance to relax, enjoy and savour what this award winning wine region has to offer. 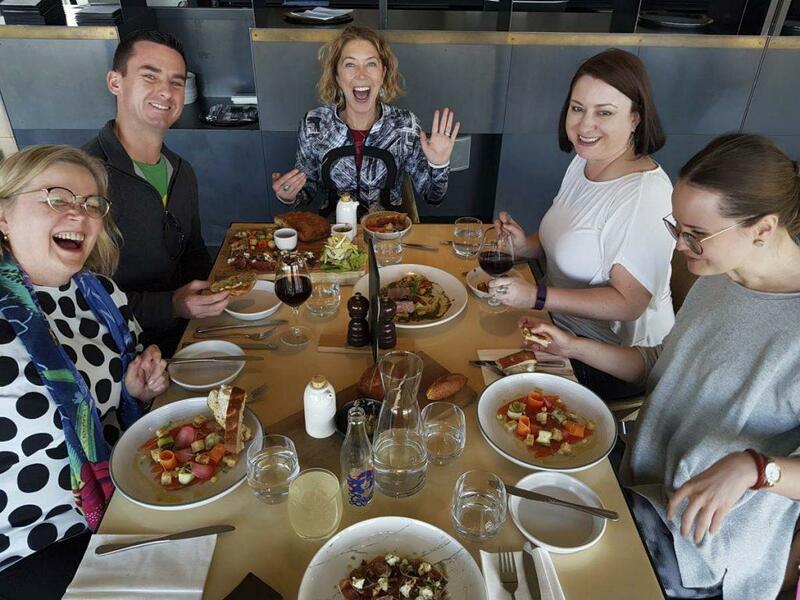 On the All Day tour we usually visit 6 cellar doors one of which is a lunch stop (lunch cost not included) You will get to sample at least 4 different wines at each cellar door and your cellar door host will explain about the unique characteristics of their wines. 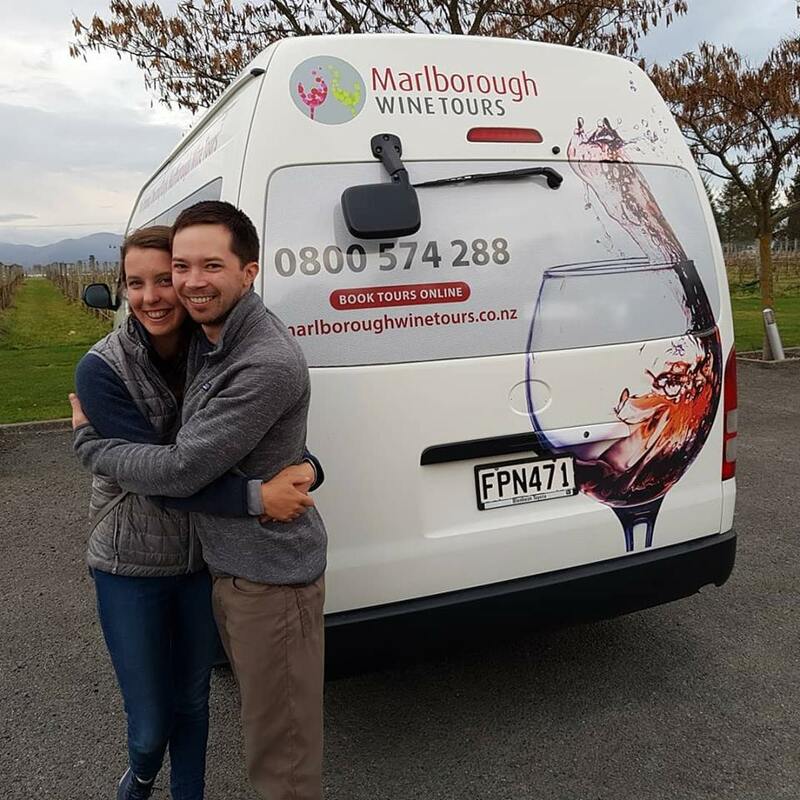 Your tour guide will be entertaining you as you travel from your pick up location around the winery region with information about Marlborough and New Zealand and what makes our region so special. This tour may also visit Marlborough’s famous chocolate factory and we may be able to do a brewery tasting on request as well. * please check with us for availaibility from Havelock prior to booking. 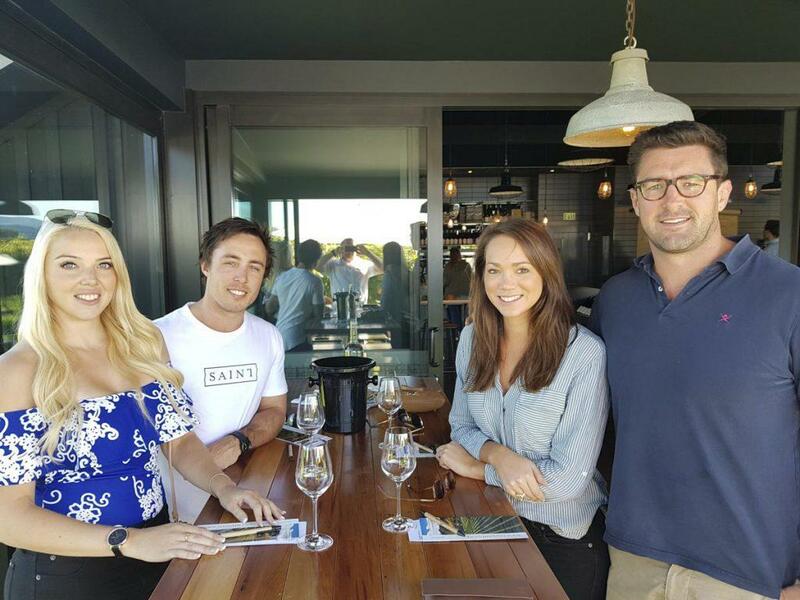 An exclusive private tour where your tour guide will pick you up from your accommodation establishment and your day will start by being taken to a boutique winery for a tasting. After enjoying and savouring this tasting your journey will continue onto a wine blending experience. Here you can become your own winemaker for a while. 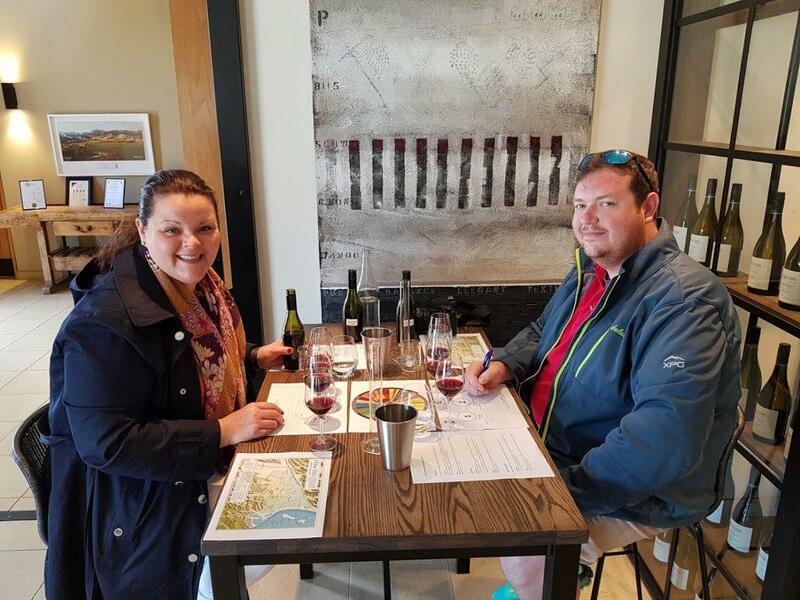 You will be taken through the wine process where your host will talk about blending, weather, soil and give an insight into viticulture, before rolling up your sleeves and blending your own Pinot Noir or Sauvignon Blanc (varietal availability dependant). You will then travel across the valley to an reknowned winery restaurant for your leisurely food and wine match, 3 course lunch. After a relaxing lunch we wind up your day with a few more wine tastings and chocolates to finish. There will be a chance to disembark, with a 20 minute stopover, at Ship Cove. This was named by Captain Cook, when in 1770 his ship, The Endeavour, anchored there to replenish supplies. It became a favourite anchorage for him and he returned there a further four times. Take this opportunity to dabble in the creek where Cook made home brew for his crew and share the beach with the resident wildlife. On returning to Picton at around 12:30 we will take you for a single course lunch, with a wine, of your choice, at one of Marlborough’s boutique wineries. While your main course is being prepared, the winery, will give the opportunity to try some of their wines. 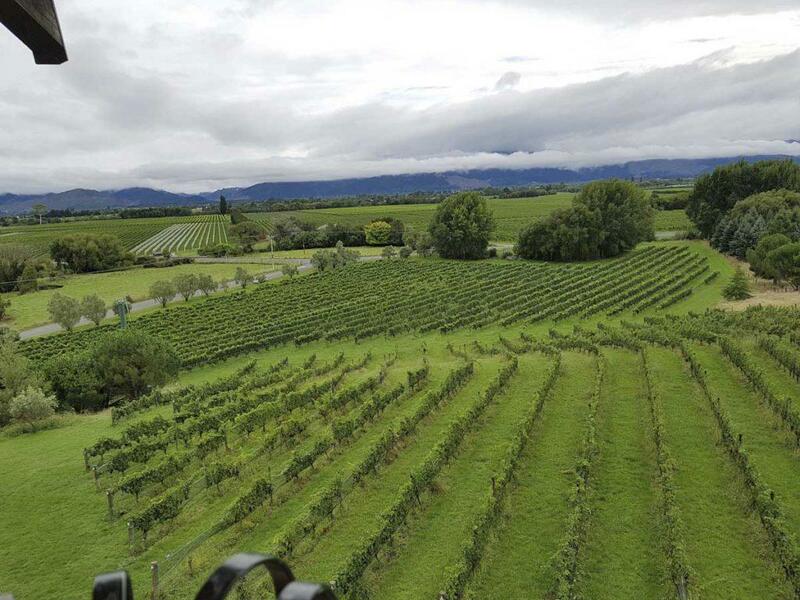 After your lunch you will get to visit a couple more wineries with a chance to try some more of the wines produced here, while your relaxing, savouring and enjoying this beautiful Marlborough region. At the end of the tour we will return you to your accommodation and hope you have had a great day out in Marlborough. 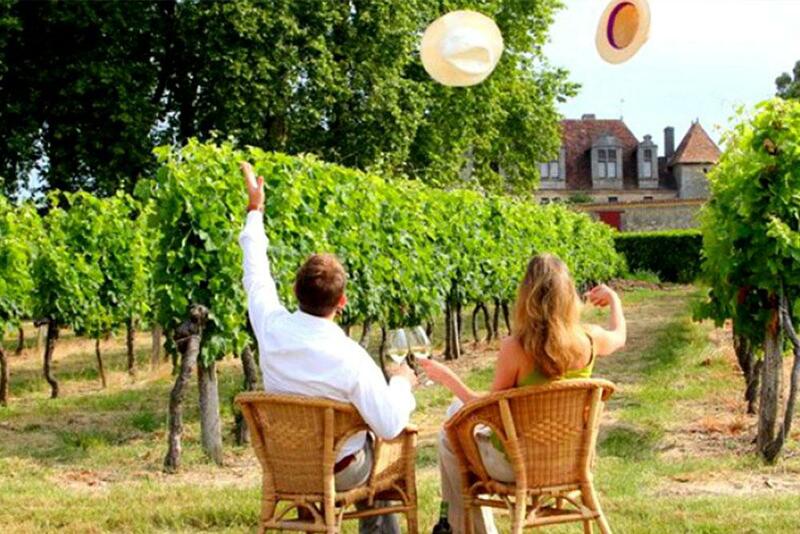 We specialise in creating bespoke luxury wine tours for couples, families or groups of friends. Perfect when you want to do something special – like propose to your girlfirend or just want to have a great day out in your own small group. 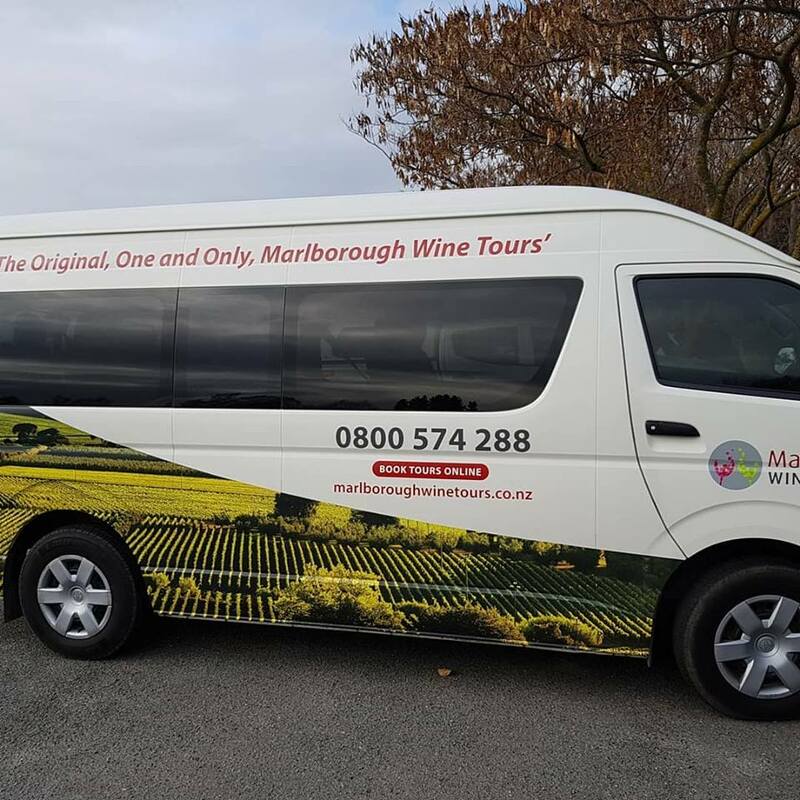 Whether it is for you, a car load or a customised tour for a larger group we can work with you to put together a magic day out.. We’ll ensure you see the best that Marlborough has to offer. We have the Mercedes E320 available for up to 3 passengers, and the Toyota Alphard for up to 5 passengers. For larger groups there is the Toyota Hi Ace for 11 passengers and we are able to take up to 18 in a bus.Get in touch with us on the link below with a few details about the date, numbers, wine preferences and any special requests for your day out. 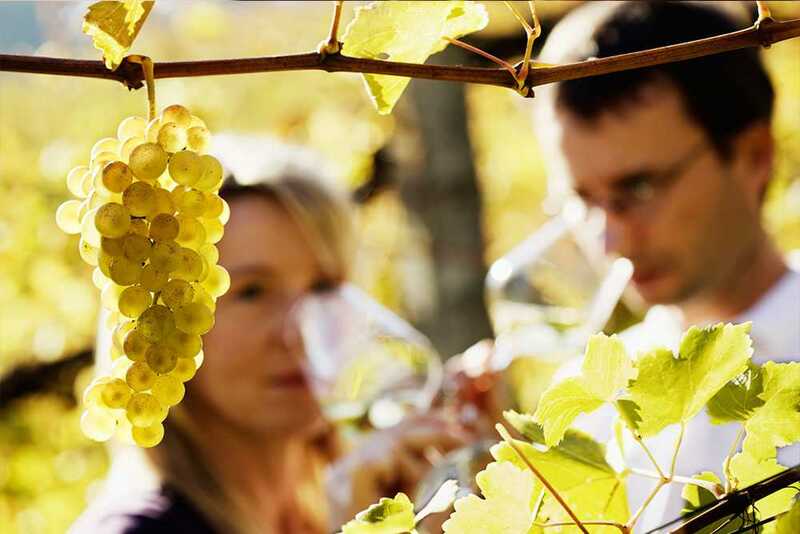 Marlborough Wine Tours specialises in small group wine tours that are personalised, relaxing as well as informative. 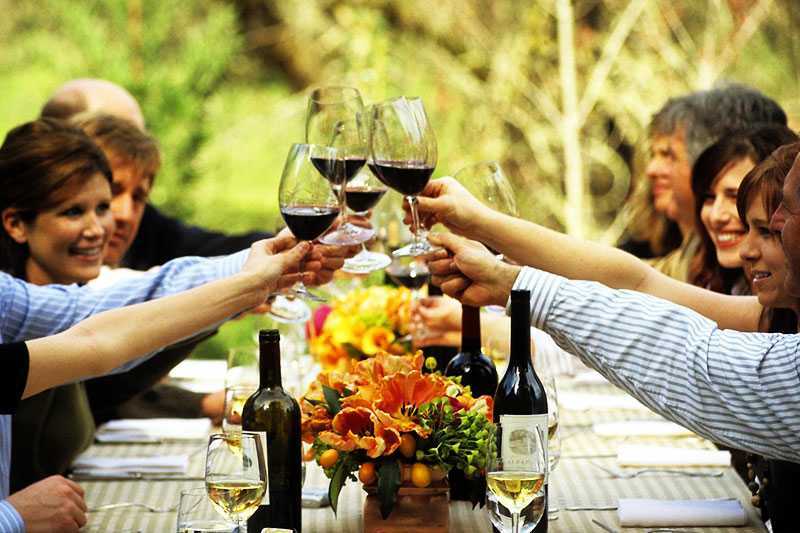 Our special relationships with wineries allows us to do our best to cater to your tastes. Our tours are small and our vehicles can hold up to 11 people.